From Sierra Leone to Colombia, Somalia and Afghanistan, every year, conflict affects the lives of tens of thousands of boys and girls. They are forced to join army or armed movement, abducted, used and abused, fuelling wars that they have not created. They are Yenny, Kabba, they are Khaled and Mohamed. 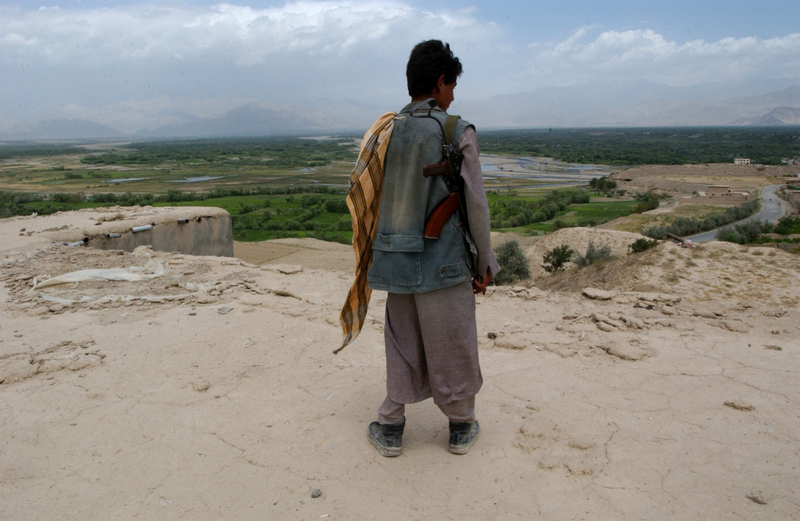 Releasing children from the ranks of armed elements is essential, but it is only a first step. Providing children who have been formally released with adequate services is crucial. Read more about the reintegration of released children in South Sudan. In Sudan, UNICEF-supported reintegration programmes provide former child soldiers with educational opportunities and psychosocial assistance, to allow for their sustainable reintegration in the communities. Read more about reintegration in Sudan. South Sudan stands in 2018 as the newest country in the world; but it’s also among the youngest countries, with half of its population below the age of 18. Listen to the voices of young people from South Sudan who are working to rebuild their country and hope for peace. Kabba Williams, an ex-child soldier from Sierra Leone who became a human rights advocate, explains his journey from a culture of violence to a culture of peace. Kabba was a speaker at an event on the reintegration of ex-child soldiers at the UN in New York in June 2018. Hear the story of Yenny Londoño, an ex-child soldier from Colombia who became a human rights activist. This is the story of James. 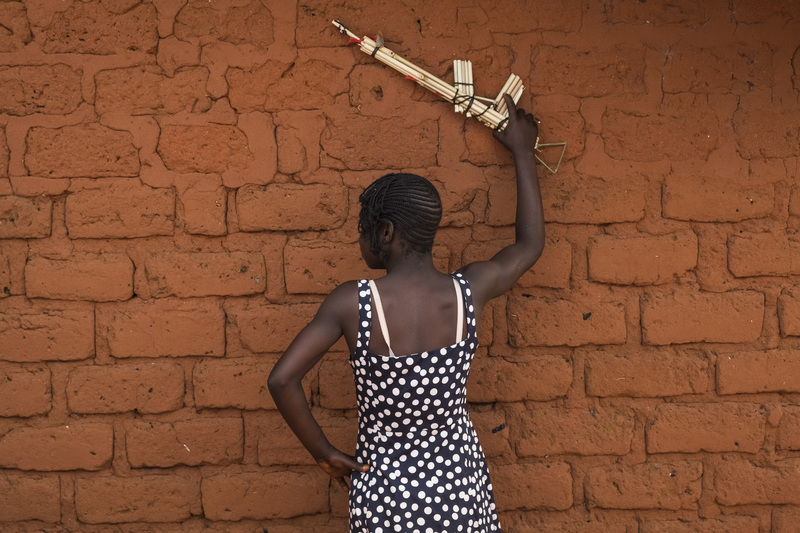 The story of a lost childhood, and the trauma he endured as a child soldier in South Sudan. But this is not the end of James’ story. One day, he had an opportunity to rebuild his life, and he now works as a child protection officer for the United Nations in South Sudan. 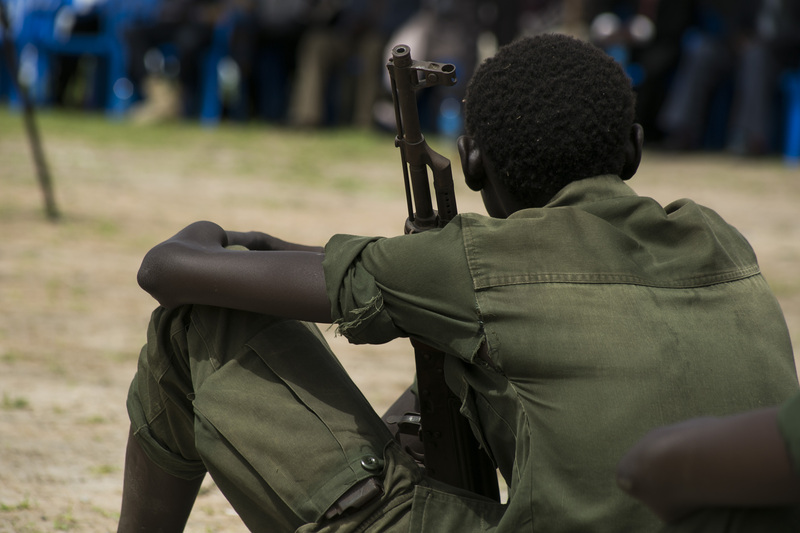 The story of James, child soldier at age 13, South Sudan. from UNMISS Media on Vimeo.